I never tire of tapas. Sure, you can find them in some American cities, but for the true tapas experience, you must go to Spain. 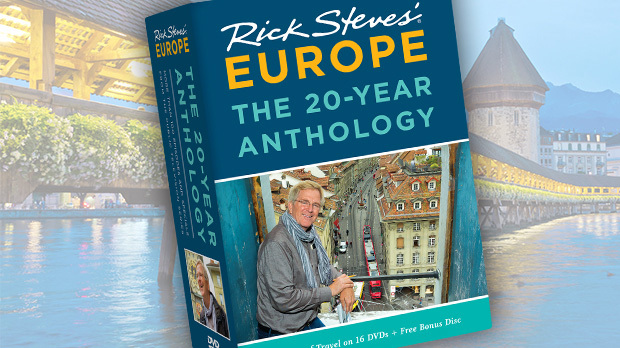 When I'm there, I can't resist stopping in local bars to munch on these small portions of seafood, salads, meat-filled pastries, deep-fried tasties, and on and on. Chasing down a particular bar nearly defeats the purpose and spirit of tapas — they are impromptu. Just drop in at any lively place. Barcelona boasts great "tascas" — colorful tapas bars — on Carrer de la Mercè in the Barri Gòtic (Gothic Quarter). In Madrid, a neighborhood called Lavapies offers a multi-ethnic tapestry of Madrileños enjoying pithy, cheap, seedy yet fun-loving life on the streets and in the tapas bars. If you are in the Basque Country, pintxos is the Basque word for tapas. Take part in a txiquiteo — hopping from bar to bar, enjoying glasses of wine, small sandwiches, and tiny snacks of peppers, mushrooms, and seafood. Wherever I am in Spain, I look for noisy bars with piles of napkins and food debris on the floor (go native and toss your trash, too), lots of locals, and the TV blaring. Popular television-viewing includes bullfights and soccer games, American sitcoms, and Spanish interpretations of soaps and silly game shows (look close and you'll see Vanna Blanco). While tapas are served all day, the real action begins late — 9 p.m. at the earliest. But for beginners, an earlier start is easier and comes with less commotion. Once I blitzed tapas bars in Ronda early in the evening with Antonio, a local guide and friend. I needed a bite to eat before running all over that southern Spain hill town to check restaurants, but it was out of the question for him to order anything. Antonio, who eats at 10 p.m., couldn't get his head around Americans eating so early. I told him I routinely eat at 6 or 7 p.m. — to him that was as wild as waiting until 10 p.m. is to an American. A plate of tapas typically cost about $3. To save money, avoid seafood, which can cost up to $14. Most bars push larger portions called raciones (dinner plate-sized) rather than smaller tapas (saucer-sized). 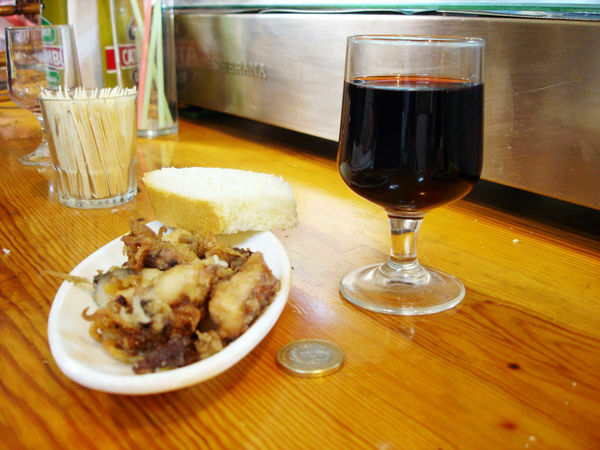 Ask for the smaller tapas portions or a media-ración (listed as "½ ración" on a menu), though many bars simply don't serve anything smaller than a ración. 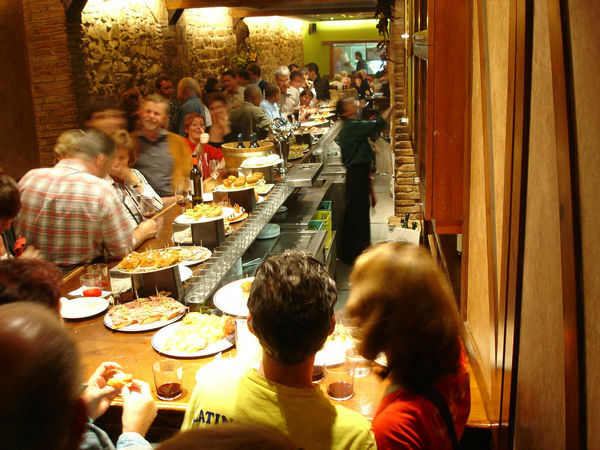 You'll generally eat standing up a lot in tapas bars. (I'd much rather sit.) Antonio says Spaniards do it without a second thought — but they really like to sit when they smoke. Standing makes sense if you're on a budget because food and drinks are usually cheapest served at the barra (counter). You'll likely pay more to eat sitting at a mesa (table) and still more for a terraza (outdoor table). Locate the price list (often posted in fine type on a wall somewhere) to know the menu options and price tiers. In the right place, a quiet snack and drink on a terrace on the town square is well worth the extra charge. But the cheapest spots sometimes get the best show. Stand at the bar and study your bartender — he's an artist. Be assertive or you'll never be served. Por favor (please) grabs the guy's attention. Get a fun, inexpensive sampler plate. Ask for una tabla de canapés variados to get a plate of various little open-faced sandwiches. Or ask for a surtido de (an assortment of...) charcutería (a mixed plate of meat) or queso (cheese). Un surtido de jamón y queso means a plate of different hams and cheeses. Order bread and two glasses of red wine, sit on the town square — and you've got a romantic dinner for two. Make your meal an adventure. Ask for a banderilla, a small skewer of spicy, pickled veggies — eat it all at once for the real punch; it's named after the spear matadors use to spike the bull. Try some pricey jamón ibérico (cured ham from acorn-fed pigs). Munch on rabas (squid tentacles, a.k.a. calamari) or cazón en adobo (salty, marinated dogfish). Don't worry about paying until you're ready to leave; the bartender is keeping track of your tab. To get the bill, ask for la cuenta (or la dolorosa — literally "the sadness"). Bars may come with a language barrier, and a small vocabulary will help you eat better, but you can also just point to items in the display case or your neighbor's plate to get what you want. 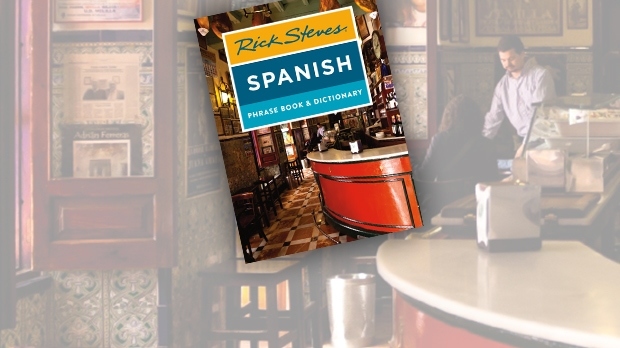 Tapas bars are the focus of nightlife in cities and towns throughout Spain. Gain (or just fake) an appreciation for cured ham, dry sherry, and bull's-tail soup, and the Spaniards will love you for it.